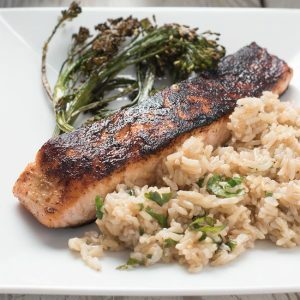 This spicy pan seared chili lime salmon recipe only has a few ingredients but is full of flavor and only takes 10 minutes to cook. 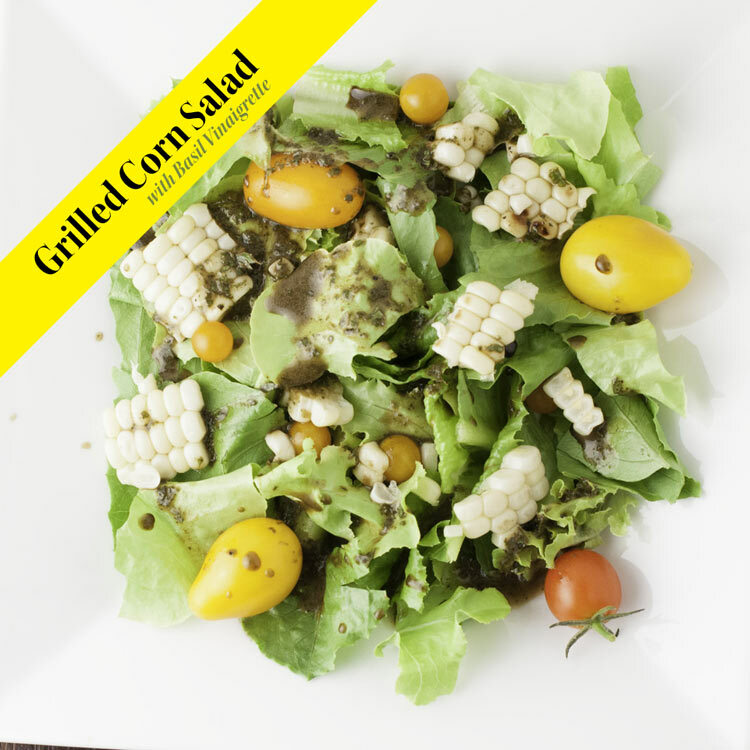 Serve it with your favorite roasted veggie and rice or potato side dish (or whatever you’d like). 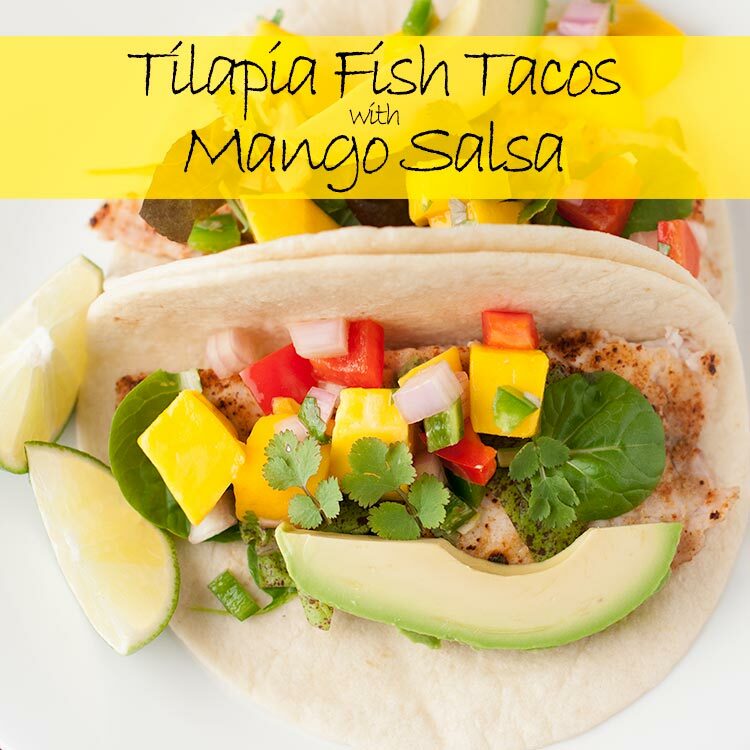 You can easily have dinner on the table in under a half an hour! I don’t think I really tried salmon until I was in college visiting one of my good friends in Seattle. It was awesome! Sometimes it just takes that one experience when you have something that is fresh and cooked properly and then you’re hooked. We’ve been salmon fans ever since. It’s a little harder to score great salmon where we live, but we make sure to stock up anytime we make it to Whole Foods. Similar to our salmon mango salad, this chili lime salmon dish also uses a honey/lime drizzle. What can I say, when we like something we tend to use it often. However, instead of roasting or broiling in the oven, we pan sear the salmon. We’ve started pan searing because the skin comes out extra crispy, it cooks quickly, and the salmon tastes amazing. Our kids are not a fan of the spicy seasoning, so we usually just season half of the salmon portions with just salt and pepper. Anytime we can serve almost the same thing to every member of the family is a win so we happily make adjustments accordingly. Chili lime salmon goes great with a quick roasted vegetable so we’ll usually make one to serve with it. Sometimes asparagus. Sometimes broccoli. 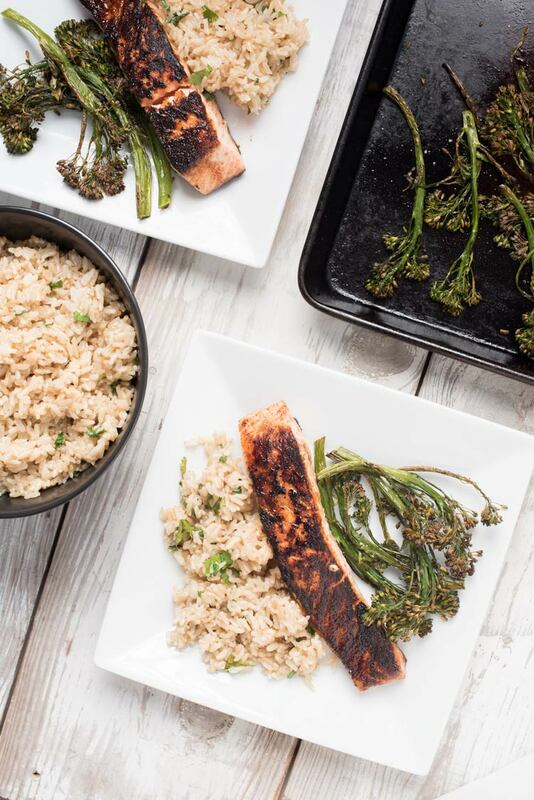 And one of our daughters has become a big fan of brussel sprout crisps or “chips,” so the last time we made chili lime salmon we served it with roasted broccolini. 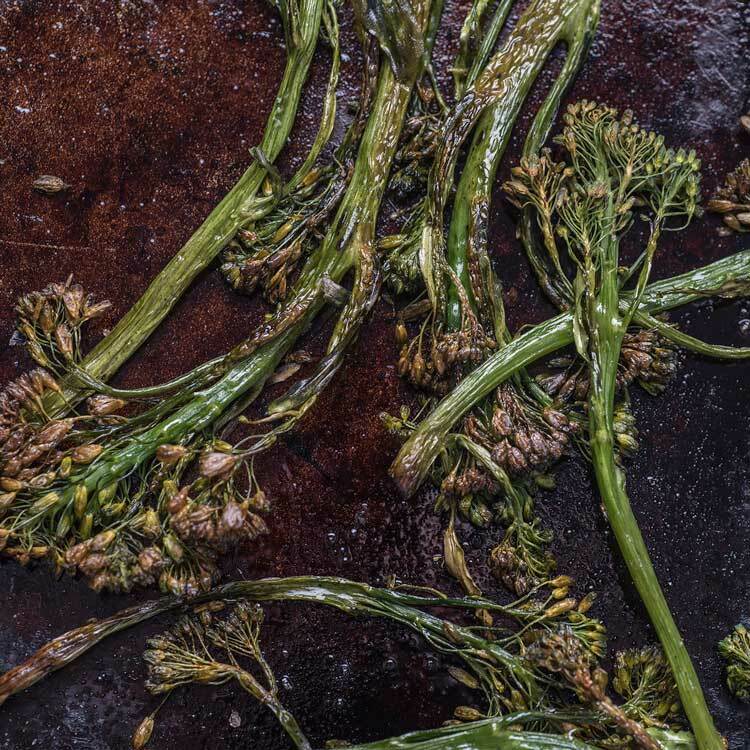 You just drizzle some olive oil over the broccolini, season with salt and pepper, and then roast it in a 400 degree F oven for 12-15 minutes (until it gets brown and crispy). Our daughter gobbled it down and declared it delicious. Huge parenting victory right there! Hooray for crispy green vegetables. 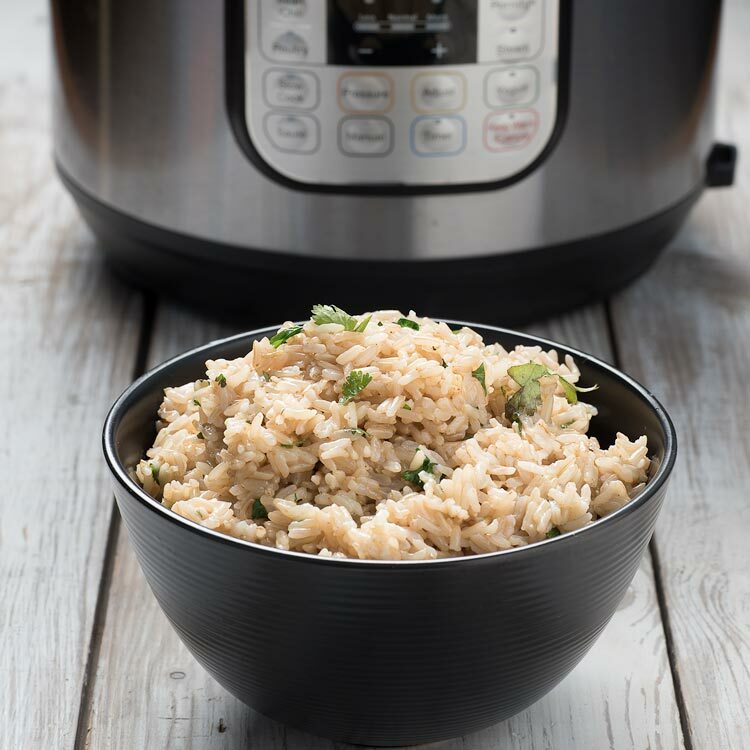 We also love serving this with Instant Pot brown rice. The rice really soaks in all the flavor of the chili lime. I always like those meals when everything on the plate can blend together and it just works. 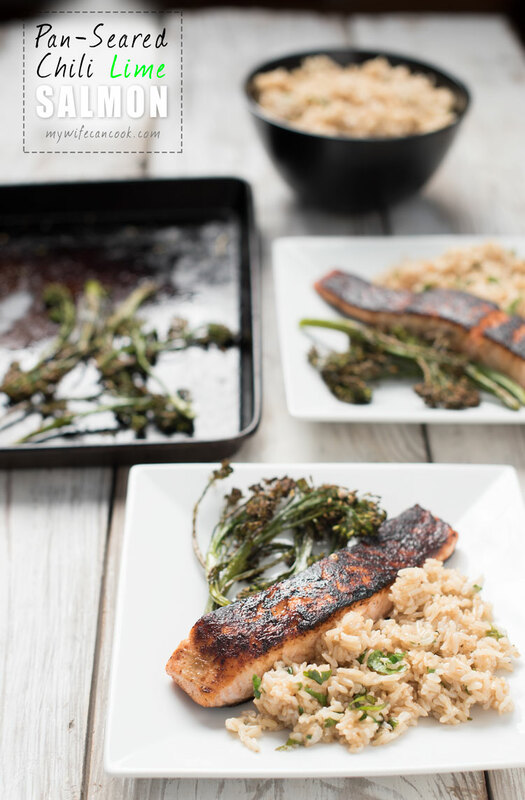 Salmon fans, this recipe is a must try! We hope you enjoy it as much as we do. Mix honey and lime juice with 1/2 tsp. of cumin, chili powder, and chipotle chili powder. Season salmon with salt and pepper and sprinkle with remaining cumin, chili powder, and chipotle chili powder. Heat oil on medium heat in a skillet or nonstick pan. Turn down heat to medium low and add salmon skin side down (don't overcrowd the pan--is you don't have a large skillet, cook in 2 batches). Cook for approximately 5 minutes per side. Remove from heat and drizzle with honey/lime/spice mixture. I love how simple this is! And I have a similar first salmon experience! I didn’t have it until I was 20 and have never looked back since! 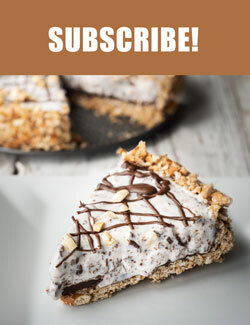 I can’t wait to try this – I love how fast it is! 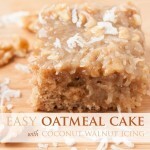 It’s perfect for weeknights when you have no energy, but don’t want to eat junk!